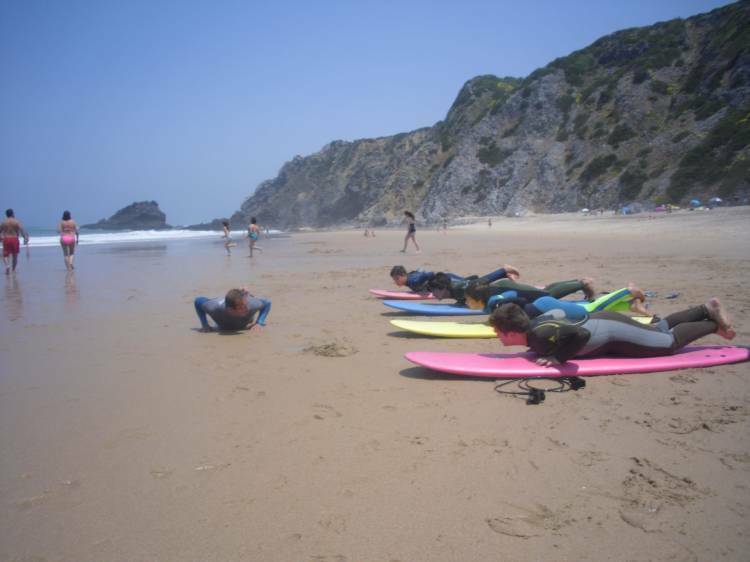 We are a Surf Camp and a Surf School which aim is to give our clients the best, the funniest and the most adventurous moments at amazing sceneries in Europe. 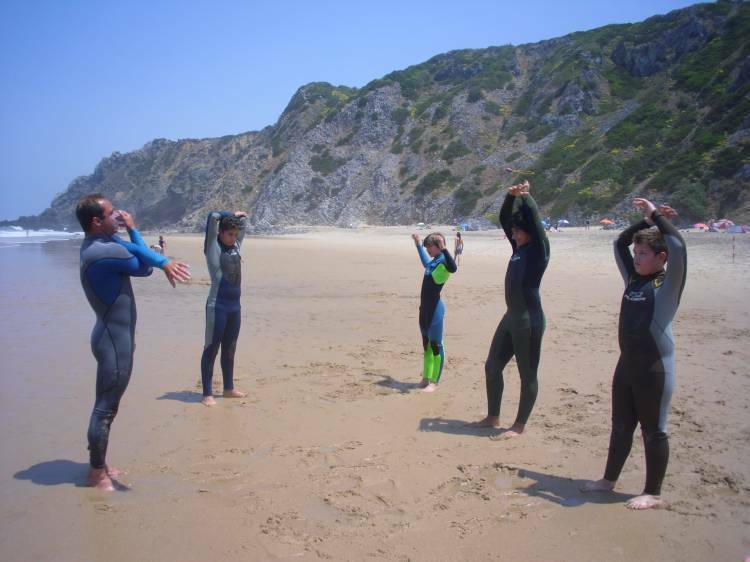 We provide our guests the best quality of surf teaching in a non crowded way and based on a personalized teaching and ocean knowledge due to 30 years of experience of surfing and sea. Our Surf House Is a familiar house, where we have a spacious open space including a 10 bed dormitory and a chill out zone where our guests can relax and watch the footage of the surfing day. 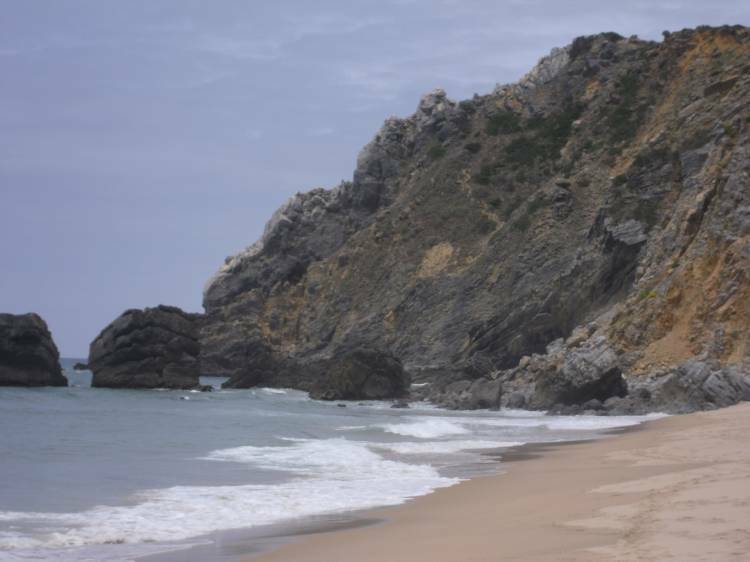 We are located in a little village nearby Cabo da Roca and Adraga. 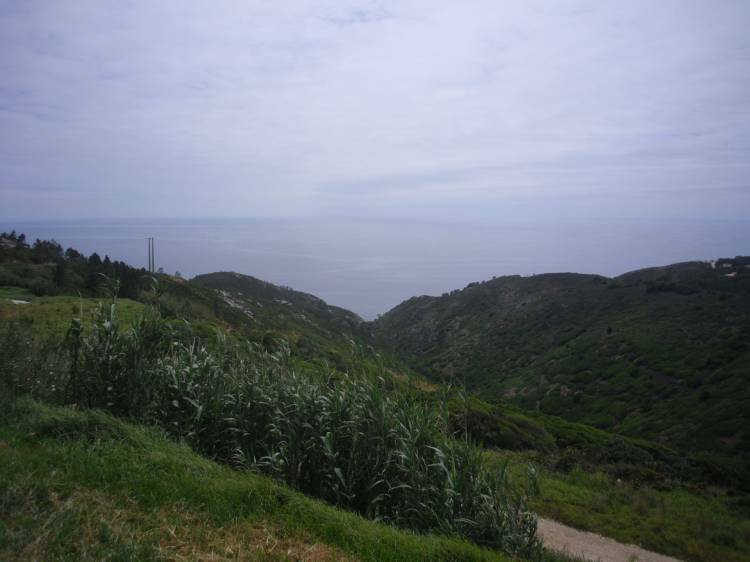 We are located in Ulgueira, a beautiful and typical village over the sea, nearby Cabo da Roca, the European most western point and Adraga Beach. 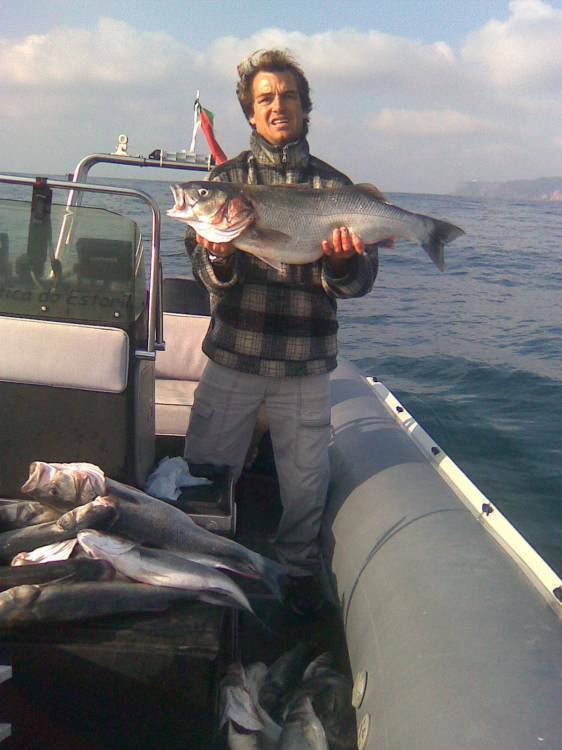 We are 15 minutes from Sintra and from Cascais and half an hour from Lisbon.